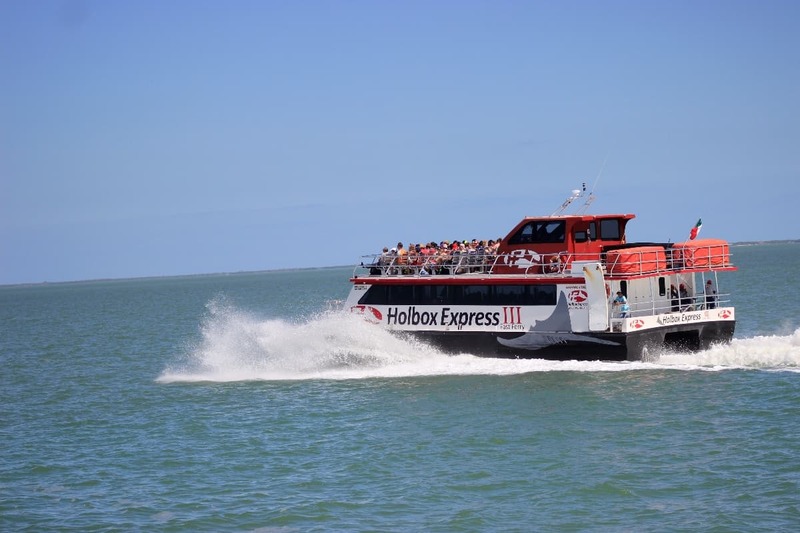 A quick way to move to Holbox is to take the ferry Holbox Express, convenient, fast and secure. Its a catamaran with modern bathrooms, with video screens, air conditioning and comfortable seats, The trip to Holbox atkes approximately 15 minutes. Prices shown on this page may change without notice.